Shahid Shafi is a dedicated, committed Republican. He serves as vice chairman of the Tarrant County Republican Party Committee. He believes in small government, lower taxes and, oh yes, border security. Oh, but that’s not good enough for some within the Tarrant County GOP membership. They want him removed from his VP post because — get ready for it — he’s a Muslim. 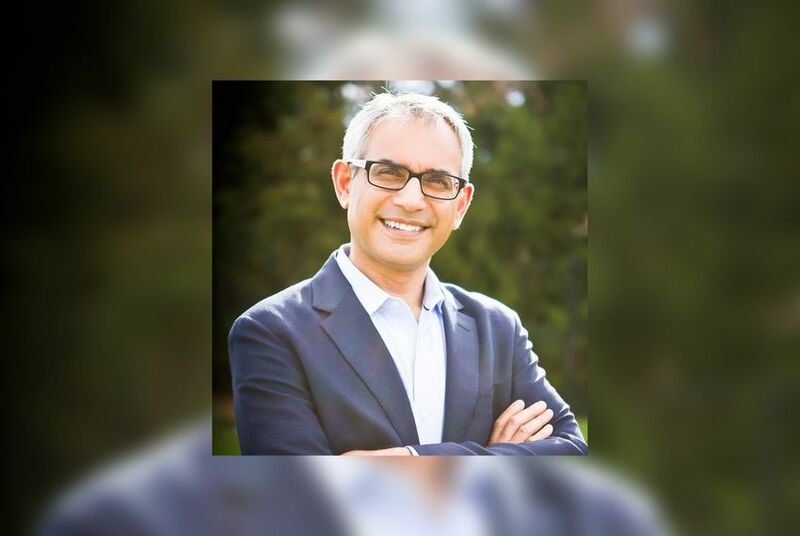 They’re going to vote Thursday night on whether Dr. Shafi — a trauma surgeon and Southlake City Council member — gets the boot. This is a ridiculous, bigoted and shameful action that the Tarrant County GOP is considering. It has drawn scorn and criticism from Republicans around the state. The critics call it what it is: an act of blind bigotry. Those who want Shafi out contend that Islamic beliefs run counter to constitutional principles and that his faith doesn’t represent “most” Tarrant County Republican members. Shafi denies the allegation about Islamic tenets being in conflict with the U.S. Constitution. As for whether his faith represents most local GOP members’ own religious views: so what? I keep returning to the argument that the United States of America was founded as a secular state. The founders proclaimed that there shall be no law passed that specifies a state religion. The upshot is all U.S. citizens are free to worship — or not worship — as they see fit. It is my sincere and fervent hope that the Tarrant County bigots/Islamophobes get slapped down in their effort to remove Shalif from his post as party vice chair. If the one-time Party of Lincoln purports to be a “big tent” operation, here is a local chapter’s chance to prove it.